If you can’t dedicate time and energy in properly recording an album, please don’t rush one. ‘Cause we won’t buy it. 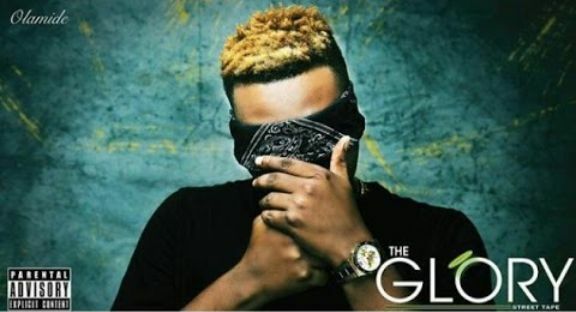 Yearly since 2011, Olamide has continued his culture of releasing an album every year. He has used this as a strategy to establish himself as one of the best rappers to have ever existed. Alongside M.I and Modenine, it’s no secret you came into the game and have released records that gave us life. Records that brought in trends and made us happy. Apart from that, you’ve also unearthed talents whose records are a blessing to this generation. Songs from Adekunle Gold are a blessing to every hustler out there. Lil Kesh‘s records are a banger at every night club and it’s all due to your generosity and promise to help everyone doing something productive. While you’ve established as a legend in the game for over seven years now, it’s saddening to see the quality of your output (album) reduce year after year. It started with Eyan Mayweather. We saw another Olamide that was at an all time low. So many records that wasn’t worth listening to. Imagine going to Alaba to purchase an already hyped album, fueling your generator to hear past records like Bobo and Melo Melo and all the other records were dustbin-worthy! I felt Eyan Mayweather was rushed to meet the deadline. After going on tours and shows, you wake up one day to realize it’s almost December and you have to sustain the culture of releasing an album every year. You call in Pheelz and the other guys, spit some wack bars and after several hours, the album is ready. Olamide, we won’t take such from you anymore. Never!! You continued that same trend in 2016 when we heard The Glory. The hype was already on high, with the likes of “Who You Epp” and “Owo Blow”, already rocking the airwaves. And when it finally came, it wasn’t a disappointment. I for one was surprised, I was actually expecting some firepower on this project, but Olamide gave us emotional music. We saw Olamide turn to a motivational speaker on Letter To Milli and this was not the Olamide we all know. The whole product was just too cold for the environment out there. We needed bangers. The street needed loud music. Club Houses needed spicy music, but the album went lukewarm and it was no surprise when after a month, Olamide released Love No Go die and Wavy level. Singles that were an extended play from The Glory Album. In 2017, we were not expecting an album from Olamide. The quality of his albums had reduced over the years. We wanted the Olamide of old time. 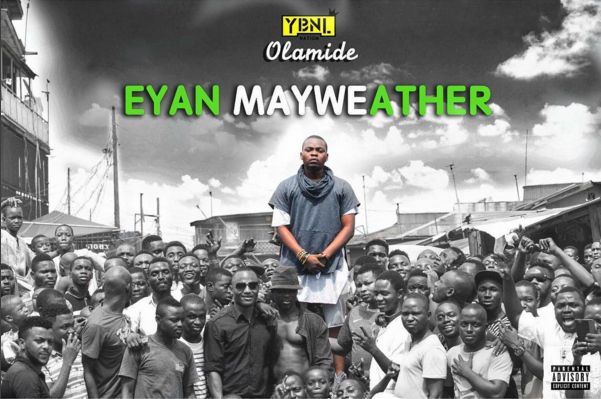 The Olamide of Street OT , Olamide of YBNL. We wanted our old Olamide back but what we have now is the refurbished Baddo whose genes had been altered by the changes in environment. He feels whatever he drops would make a hit record. 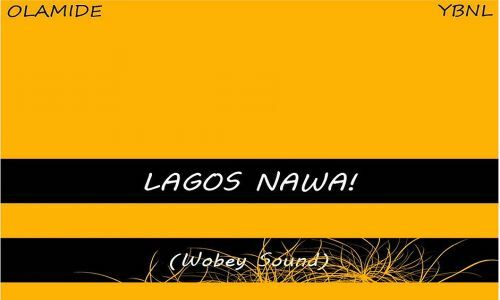 And when we heard Lagos Nawa was dropping, we were happy this time. Wo! had transformed us into loving the street sound. The Wobey sound was everywhere and we wanted more of it. The Sound God was about to drop an entire album evolved around the Wobey sound and we expected to get high on this one. December was in the corner, let’s make merry and elevate our sorrows. With fuel scarcity problems, we expected Lagos Nawa to provide the needed succor and vibe. Lagos Nawa dropped and it was the poorest album in terms of quality that Olamide has ever dropped. If there’s any superlative after “Worst“, that album should be named “Worstest Album ever“. Olamide got Twitter on fire and everyone was unhappy. Most of the content on the album were produced for the street and this isn’t a rap album, it’s something else. Lmfao I’m still cringing. Olamide really went to the studio with his crew to record rubbish and gave his fans. Like, he really didn’t care. Complete and utter tripe. CDQ's one and only album better than all Olamide albums combined and that's a fact. 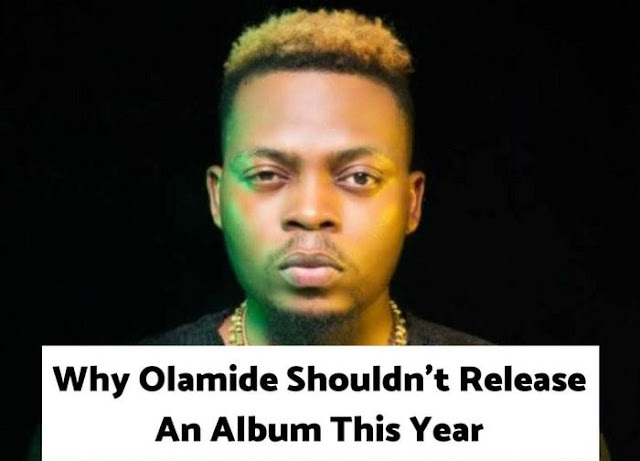 He claimed to have made this album in 48 hours, which could be true owing to the fact that the songs on the project had one thing in common; a “lack of content”. Only “Wo!”, a perfect street jam, became a hit from the album. How could you rush through the recording process in 48 hours just in a bid to make history or at least sustain your tradition. Not so good, Badoo!! It’s 2018, Badoo. We don’t need an album. Continue to give us these hot singles. We are still reeling from the effect Science Students had on us and still yet you dropped C.Ronaldo. These are the records we need. Records that make us forget about our troubles. If you can’t dedicate time and energy in properly recording an album, please don’t rush one. ‘Cause we won’t buy it‘. We need the old you back Olamide. Respect your fans by giving us a befitting album. One of your biggest fans turned critic and now hopeful spectator.